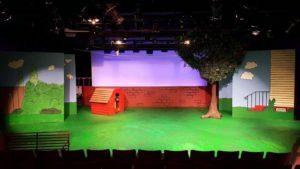 This fall, the Factory Theatre brought laughter to Greenville College and the greater Greenville community with its performance of You’re a Good Man, Charlie Brown. 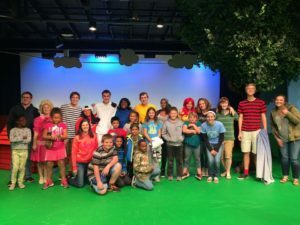 Under Jes Adam’s creative direction, the cast and crew delivered a family-friendly, colorful, and lighthearted musical that was enjoyed by the entire audience, from kids in the community to faculty and students from the college. 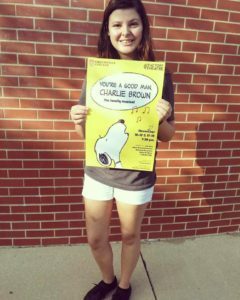 The Factory Theatre performed You’re a Good Man, Charlie Brown on November 10th-12th and 17th-19th. Check out the Factory Theatre’s Facebook Page. 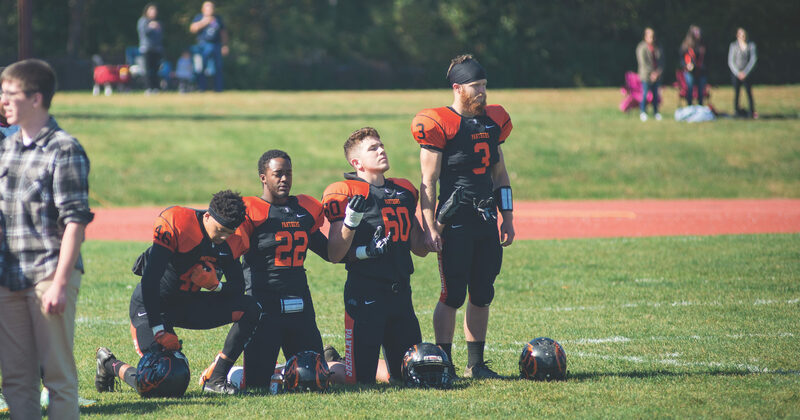 Be sure to catch the Factory Theatre’s Interterm musical, Godspell, which will be performed February 2nd-4th and 9th-11th!